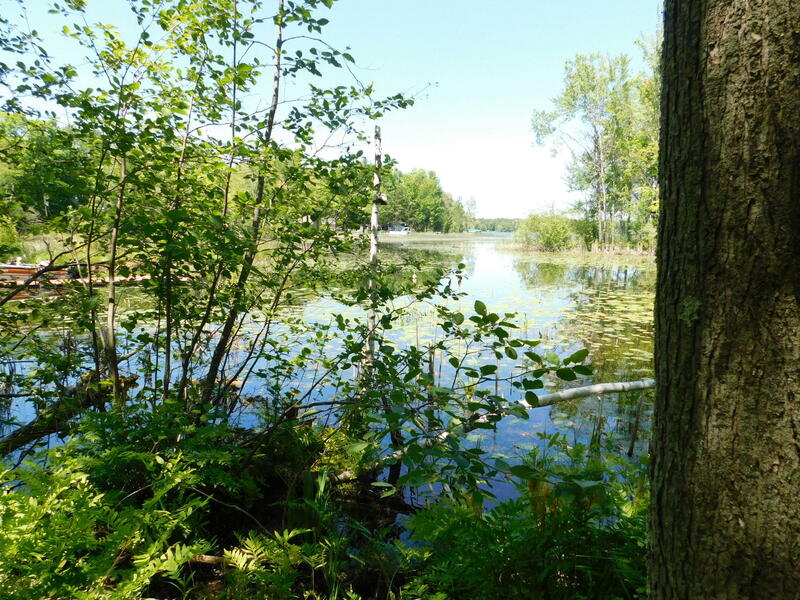 Are you looking for a Lake Lot that Offers a Walkout Basement for your New Home or Cabin? 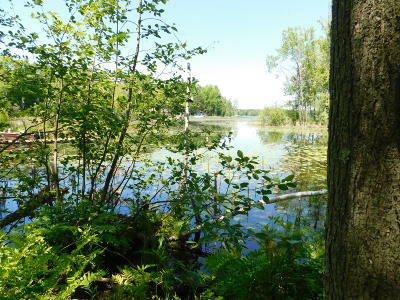 Wooded 3/4 Acres with Rolling Terrain on 238 Acre Full Rec. Leigh Lake Flowage, Oconto County, Town of Brazeau. Snowmobile & ATV Trails out your front door. Great Fishing & Recreational Area. This is a must. Drive by & check out this nice Lake Lot Today, Then Call!! !